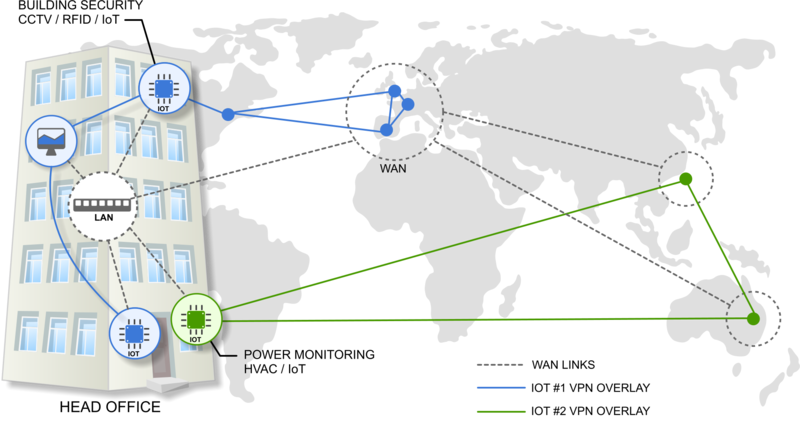 You can read the first part of this topic here – How I Think IoT Sensor networks should be deployed and managed in the enterprise. Each location where IoT connectivity is required has a peplink device installed that connects to whatever network connectivity is available locally. This might be the local corporate wired and wireless LAN infrastructure, direct connection to an existing internet access gateway or dedicated wired and cellular internet connectivity provisioned for the IoT network’s use alone. 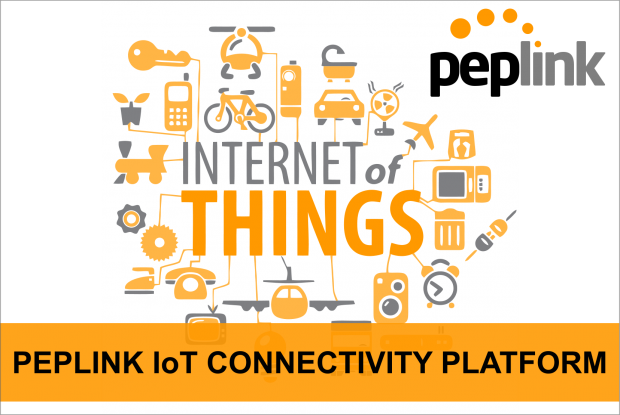 The Peplink device then acts as the IoT network’s internet access gateway, securing traffic in and out of the IoT network as well as connecting it reliably to the internet and other IoT sensor and reporting networks within the corporate LAN/WAN. All Peplink devices support failover between available connected WAN links, allowing the use of cellular and wifi as WAN, and any other wired network connection that is available as a failover link – providing highly available, resilient connectivity. Some Peplink devices also support SpeedFusion VPN Hot Failover which allows them to seamlessly move live sessions from a failed WAN to another one that is in a hot standby mode, maintaining VoIP calls and Citrix Sessions even when a WAN link fails. What is needed is a centralised management point, from where all devices can be monitored and managed securely. 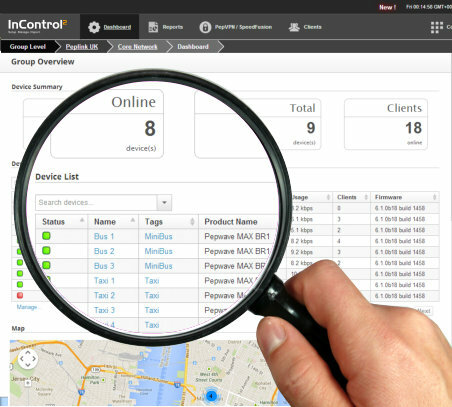 Using InCOntrol 2 you can check the status of all your devices at a glance, and monitor client volume and bandwidth usage across your entire estate of devices – wherever they are deployed. With real-time bandwidth usage and historic reporting you can spot usage anomalies for each live device and drill down to a client view to see per client data usage. This is perfect for IoT device monitoring and network capacity planning as the number of IoT sensors increases throughout your organisation. As the number IoT sensor networks increase, configuring and visualising the complicated VPN configurations required to secure and isolate them becomes a resource intensive process if performed manually. InControl 2 allows complicated VPN configurations to be setup using InControl 2’s easy setup wizard. The VPN configurations can be assigned to groups of devices so that group membership controls inter device communication over VPN. When VPN changes are required they are pushed to the devices immediately – with live SpeedFusion status and notifications displayed on screen in realtime. This allows for IoT networks to be deployed in rural locations over cellular, in factories using WiFi and even in the middle of the ocean using satellite, as well as more traditional locations such as homes and businesses using fixed line connectivity with cellular backup. With centralised and automated network configuration from InControl 2 – Peplinks cloud based management platform, even complex network overlays can be easily managed, visualised, monitored and maintained.